Swipe telecom has launched fitness tracker wearable, Swipe FBAND, in India exclusively on Snapdeal. It will be available from January 7, 2016, priced at just Rs.1499. Registration is open on Snapdeal and first 100 buyers will get it for discounted price of Rs.1299 only. Swipe’s first fitness device can track your sleep, steps and calories burned. It connects to your mobile app via Bluetooth to sync and display all the data. There is no information yet about compatibility with iOS and Windows Phone. It also gives vibrating alerts while incoming calls. The band has 55 mAh battery which can last up to 30 days as company claims, and it can be fully charged in 30 minutes. 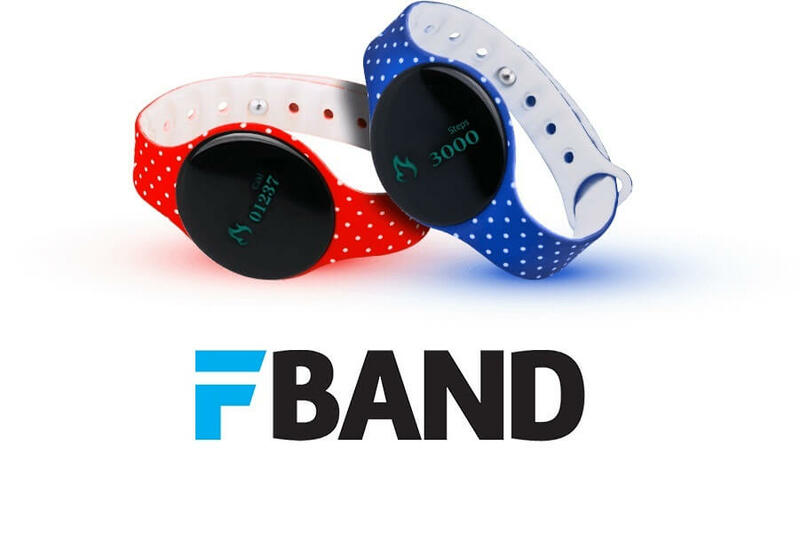 The FBAND will be available in Blue and Red color. The device comes with the display which is missing on very popular Mi Band which offers 30 days battery life. 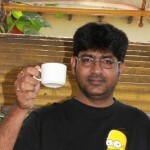 Pritesh Palan is the founder-editor of Smart Gizmo. He is a tech geek and learns something new everyday. Technology excites him, specially Smart Phones. You can connect with him on Facebook, Twitter, Google+ and he is also active on Quora.